Hi, I'm starting to map my home village. If you take a look at it now, the roundabouts are there, on all zoom levels. You have to give the OSM tile server some time to refresh the tiles after you've uploaded the new data. 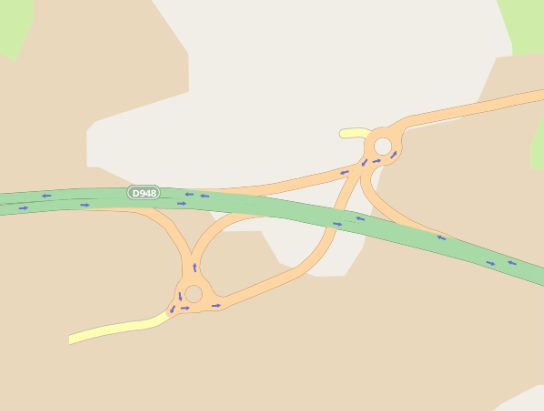 It doesn't refresh all zoom levels at the same time, so you're new roundabouts might appear on some zoom levels and might be missing on others. 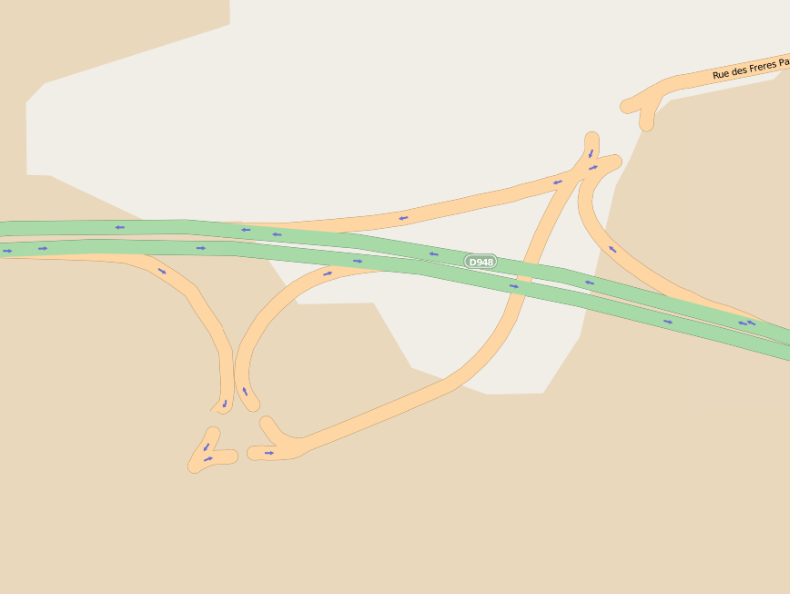 It seems that mapnik was too soon to render the map and started to rerender before the roundabouts were uploaded but after the other roads was uploaded. This happens from time to time and is a sign that the render queue is empty and tiles witch is marked dirty by your changes are rendered before you have the time to upload all changes. This is just a temporary problem as the new changes will trigger another render shortly after the first and the map will be corrected again. The problem could be eliminated, but as the render queue is empty when this happens the problem is short lived.